As a child, I was always drawn to the treasure of skin care, lotions, and potions that could always be found in the bathroom of my mother and grandmother. From high-end products to drugstore brands, I quickly discovered that most skin care and hair products were lacking quality. 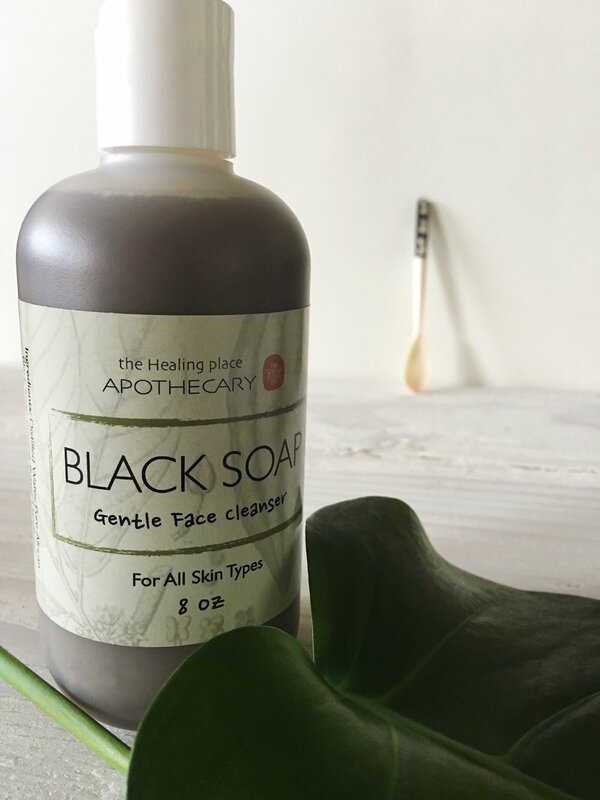 I learned to mix a little of this with a dab of that to yield the perfect combination of texture, scent, and efficacy for my melanin-rich skin. Later I would discover that, like my customers, I also wanted quality skin care products that were safe, natural, and easily accessible. At sixteen my father, like so many during that time, died from complications of the AIDS drug AZT. During his last days, I watched in horror as he was served meal after meal of crappy hospital food that he could neither chew nor digest. I was aware that I could not save his life, but I was convinced that there had to be better alternatives to foster a smoother transition. Thus, began my passion for holistic medicine and my determination to find natural alternatives for the demands of daily modern life. Fueled by my father’s story, I went on to travel the world, gain a master’s degree in Traditional Chinese Medicine and open an acupuncture practice specializing in pain relief, women’s health and skin disorders. Through servicing my patients, I discovered that there was a great need for quality personal care products that focused on the unique needs of women of color. So, I created them, and The Healing Place Apothecary was born. Reflected in our handmade product line, my rich Bay Area upbringing is heavily inspired by diversity in nature, spirituality, music, food, entrepreneurship, and culture. These influences are the heart of my work and inspire me to inspire others. Our formulations for skin and hair are plant-based and rooted in holistic principals from Asia, Africa, and the Americas. Our formulations are handmade locally, in small batches, using premium natural ingredients that target the needs of diverse melanin-rich skin. 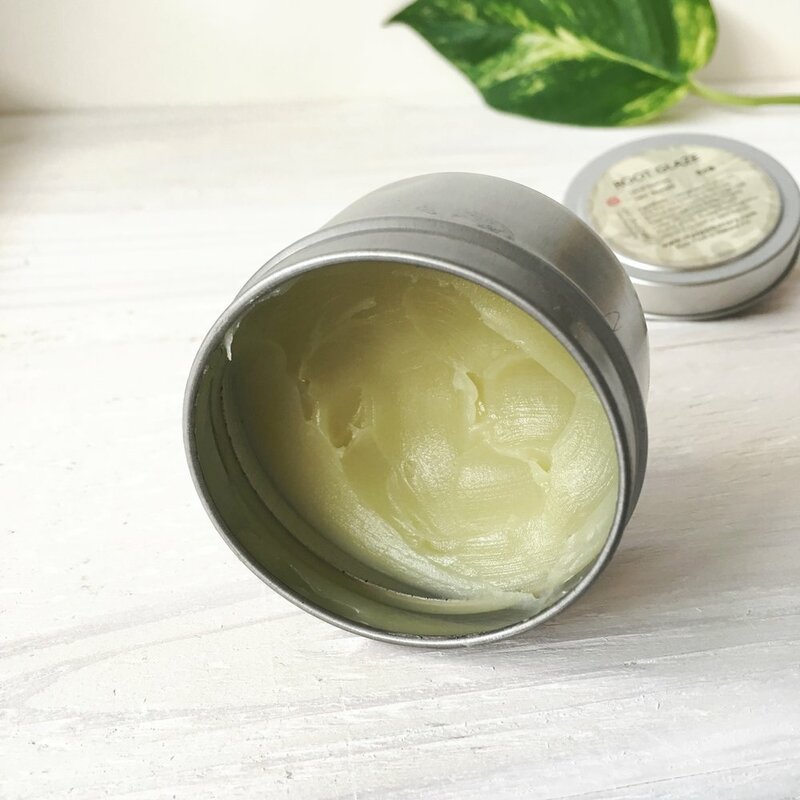 Our commitment is to bring awareness to the immense benefits of natural beauty solutions that are both good for the body and good for the environment. We are here to bring you to soft, supple, vibrant skin, and hair. Our roots are in Oakland, CA where we produce and package our formulas in 85% eco-friendly packaging using 98% natural ingredients that are sourced regionally when available. We hella love Oakland. Our company is excited to provide jobs and entrepreneurial exposure to local youth and people of color in an environment where quality education and employment opportunities can seem out of reach. The Healing Place Apothecary prioritizes our support of economically healthy and vital communities.